Tech moguls and gamers aren’t the only ones plugging into artificial virtual worlds these days. 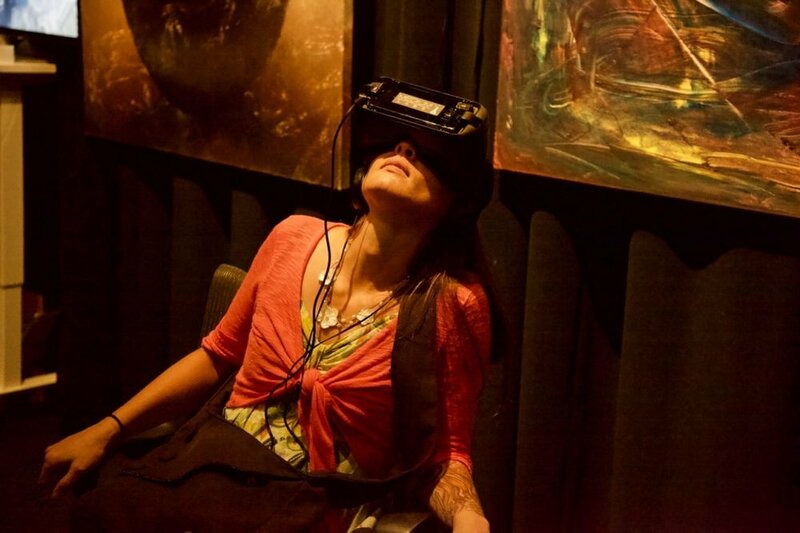 VR programs have helped treat phobias and PTSD, NASA scientists to envision life on Mars, and elementary schoolers to engage with science and history lessons. VR has also taken up shop in contemplative communities. But where some Buddhist thinkers see promise, others see serious red flags. Why create even more realities, they say, when we already struggle with the one we’re living in? Will this new wave of technology really enlighten the way we understand ourselves, or will it keep us distracted from and defined by our deepest problems? Such questions fueled a lively back-and-forth among Holecek, Quaglia, and a critic of their initiative, Elizabeth Mattis Namgyel, a veteran teacher of Tibetan Buddhism. The following debate is an edited version of the panel discussion that took place on July 8, 2018 at the Buddhist Arts and Film Festival in Boulder, Colorado. Bodhicitta is the jewel of Mahayana Buddhism. 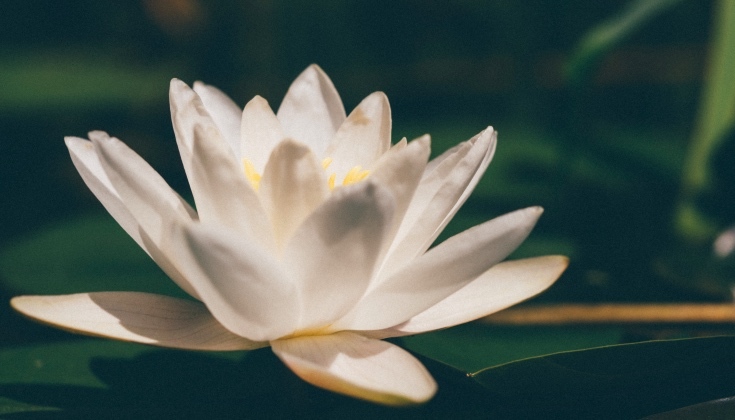 While the term is usually translated as “awakened mind,” my teacher, Dzigar Kongtrul Rinpoche, has often referred to bodhicitta as “intelligent heart” in that both wisdom and compassion are equally necessary for spiritual growth to occur. It is important to understand that bodhicitta is not some “thing” you either have or don’t have, or something that you need to acquire. It is a way of relating with mind and the world that is based on seeing the nature of things in an unconfused way. Its purpose is a test of what we can become—the greatest unfolding of our human potential. An article from Lion's Roar. I’ve seen incredible transformations take place with people I’d known for a long time before they came into retreat at Samten Ling, our center in Colorado. It’s common to do one-hundred-day retreats here, and when they come out, I see noticeable shifts in their understanding and in how they are as human beings. 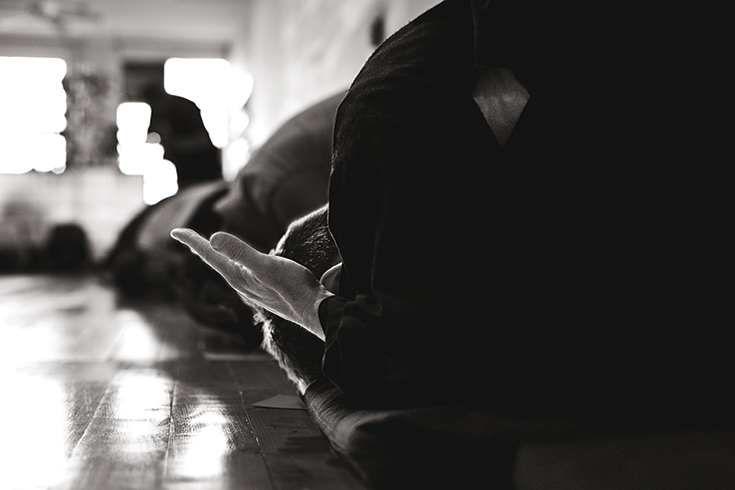 For myself, I don’t think I really understood what practice was until I went into retreat. When you meditate, you get an incredible flood of thoughts and emotions and experiences. It can be quite intimidating. 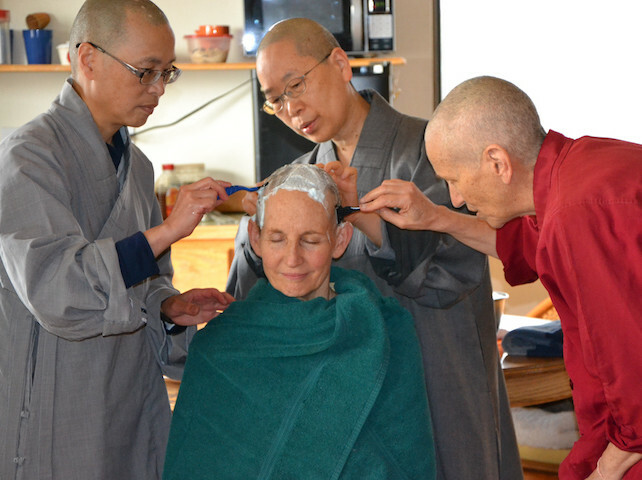 Retreat is so concentrated, it allows you to be with that mind longer, to really get to know it. In retreat, I started to understand my mind, to understand how to work with my experience. Above all, I learned how to find pleasure and enjoyment in my own mind. 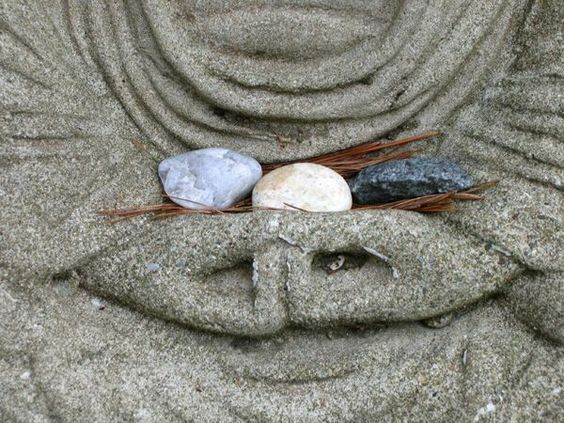 The Madhyamika, or Middle Way teachings, lie at the heart of all the Buddha’s teachings. The Middle Way, when fully understood, refers to the unshakeable wisdom and confidence of buddha- hood. We might associate it with those moments of insight we encounter when everything extraneous to natural being falls away, revealing a fathomless, uncontrived brilliance. 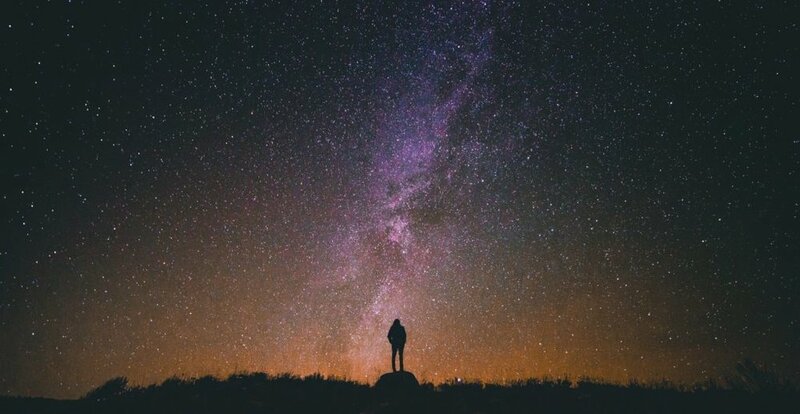 The Middle Way also describes the path of insight, through which we question the many unexamined assumptions that bind us to false certitudes and spiritual vagueness. The Middle Way is not a dogma to adhere to but a process of direct investigation that moves us toward sanity as we navigate life. A forum in Lion's Roar. I think Americans in particular have a lot of trouble with the idea of renunciation, with the notion of somebody taking away their freedom. We don’t like to give up freedom. But in the Tibetan tradition, it is said that the mind is like a limbless person sitting on a wild horse. We can’t rein it in when we don’t have arms. So we need some forms; we need the vows and precepts, which give us the support to live within the boundaries of our intention. And they create choice, actually, because when you’re a limbless person sitting on a crazy horse, you don’t have much choice. Sometimes the language of the vows and precepts may seem outdated or like they don’t make a lot of sense, but in my tradition I have always felt encouraged to investigate what will serve in any given situation. I can’t imagine living without that infrastructure—it’s what we need to live a sane life.